These photos show the continuing progress on the construction of Parking Structure 4. 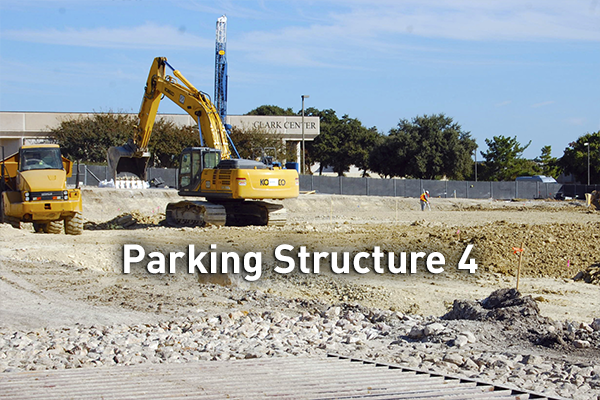 Located on the west side of campus, this will be the University’s largest parking structure yet. It will add 1,150 parking spaces for purple, orange, gold, and green permits, plus metered parking.